Born to code? 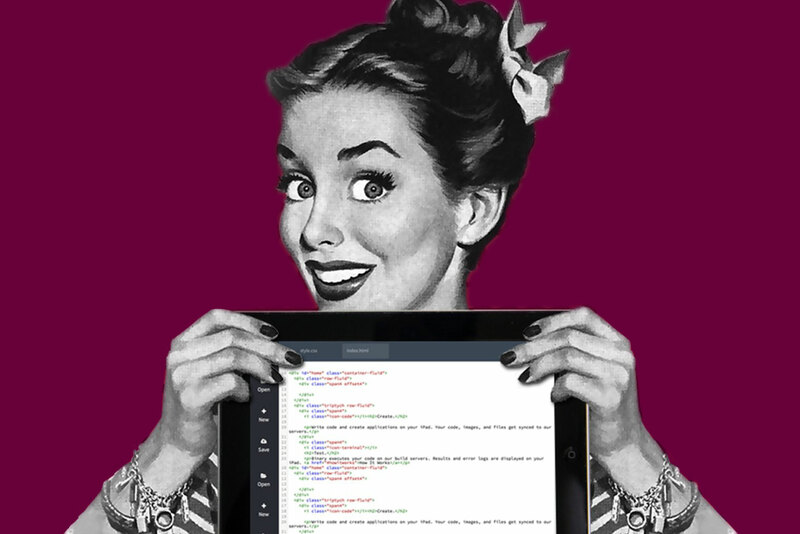 Apply now to the Full Stack Web Developer program! Program starts 18.3.2019, lectures start 25.3.2019. Our Web Developer program partners are some of the largest Drupal and WordPress companies in Finland! Full Stack Web Developer program is designed for adults who want to work as software developers. Studying in the program is very practical. The first period from March to May is in school with our teachers. During the summer (27.5. – 20.6.) there will be WordPress and Drupal developer projects and training which will be led by software developers from our partnering companies. The second period from August to October is in school with our teachers. The third period from October to December will be an internship period with our partnering companies or other employers. Full Stack Web Developer program will be very practical in comparison to studying in a University. If you are aiming towards the position of a junior software developer, our education track is a quick way to learn practical information and skills and land your first job as a developer. With the Full Stack Web Developer program, we focus 100 % towards employment of our students. If you wish to continue with the whole qualification, you can continue with your internship and learn the missing modules in our web based learning environment. If you wish to get guidance and mentoring in the more general modules, you will be able to study on premise in our campus as well. There is no entrance exam to the program. The most suitable candidates will be invited to an interview. Based on these interviews approximately 30 students will be accepted to the program. The most important thing is motivation so if you really want to start a career as a software developer, you have a good chance to be accepted! The Full Stack Web Developer program is organized with the support of the Ministry of Education and Culture project funding.